Nowadays traveling by plane is much more faster, easier and comfortable than by bus, car or train. If you would like to travel by plane and your next holiday destination is Stockholm, I will present you this article – Stockholm’s airports. You can start anywhere in the world if your destination is Stockholm. You have four options as there are four airports in the city: Stockholm-Arlanda Airport, Stockholm-Bromma Airport, Stockholm-V?strås Airport and Stockholm-Skavsta Airport. 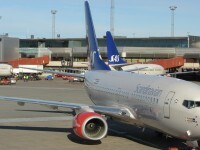 Stockholm-Arlanda Airport is the largest airport of the country. I think you should choose to travel by plane to the wonderful city of Stockholm. You won’t regret it. Stockholm-Arlanda Airport is an international airport and the third largest in the Nordic countries. 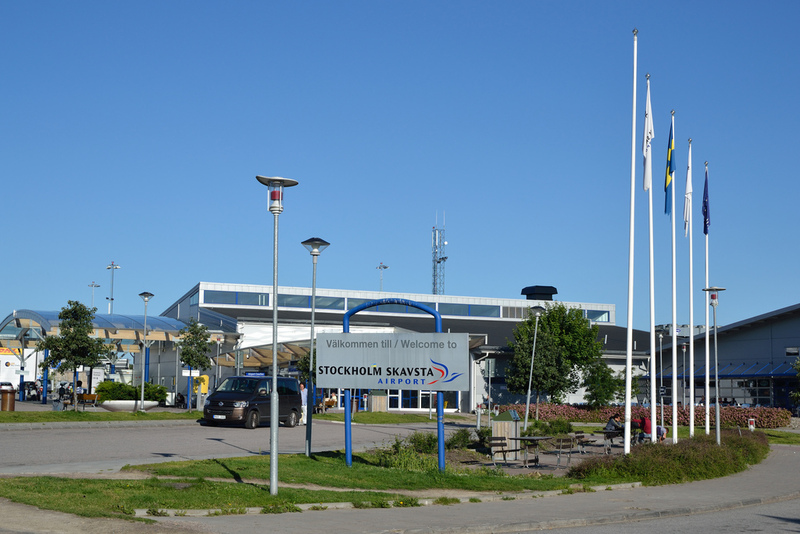 This airport is the first gateway for international travel in Sweden. 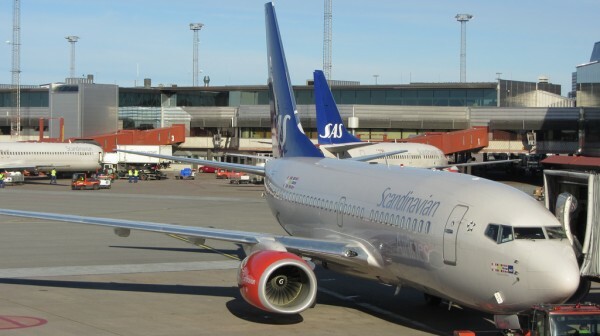 Stockholm-Arlanda Airport is situated four km from the city centre. According to the statistics of 2012, this airport was used by 5 millions domestic passengers and 14 millions international passengers. Arlanda airport has four terminals, number 3 and 4 for domestic passengers and 2 and 5 for international passengers. Passengers have some available facilities, for example three hotels near the airport. Stockholm- Skavsta Airport is the second largest airport in Stockholm and the third largest in Sweden. This airport is not situated within the city, but it was named after the city. The airport is approximately 100 km far from Stockholm so you will need to use some kind of means of transportation to get to the capital city. 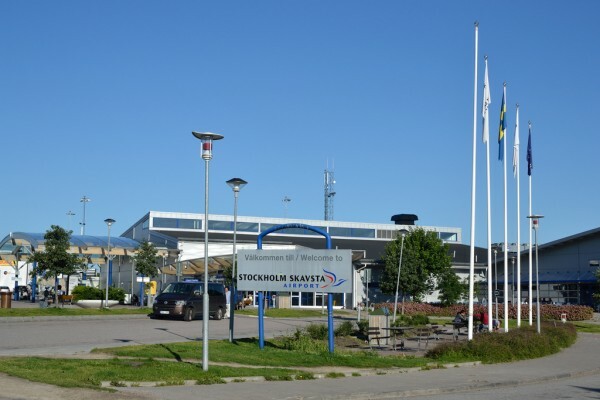 Skavsta airport welcomes about 2.5 millions of person per year. Passengers have some available facilities in the airport, for example: an Exchange office, a Lost property office, Cash machines and paid internet access. Stockholm-Bromma Airport is the fifth largest airport in Sweden, the third largest airport in Stockholm and the third largest in Sweden in terms of landings and take-offs. This airport is situated in the downtown area of Stockholm. Passengers have some available facilities in the airport like fast-food restaurants, exchange offices, cash machines and paid internet access. Stockholm-V?strås Airport is situated about 100 km far from Stockholm, in V?strås city. This airport is committed for the help provided to passengers with reduced mobility during their time spent at the airport until they leave it. 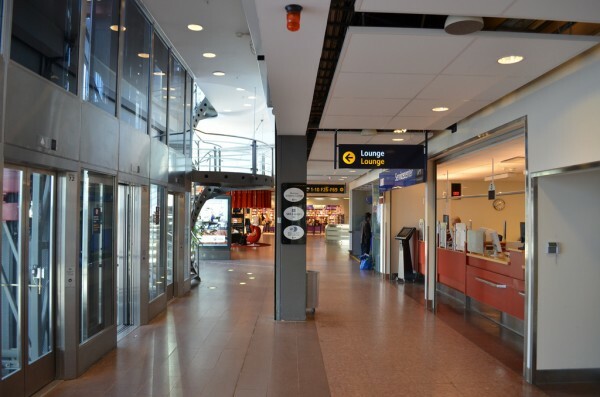 In Stockholm-V?strås Airport you can find meeting points in the departure and leaving-halls to passengers with reduced mobility. Facilities offered to passengers are exchange offices, Lost property office, cash machines and a hotel near the airport.